If you follow me on Twitter (you can socially stalk me here) then you'll know that I've spent the last week getting myself excited for Salon Melbourne! For those of you who don't know what I'm talking about, Salon Melbourne is an industry only exhibition, all about the salon world! Think nails, beauty, tanning and most importantly - hair! 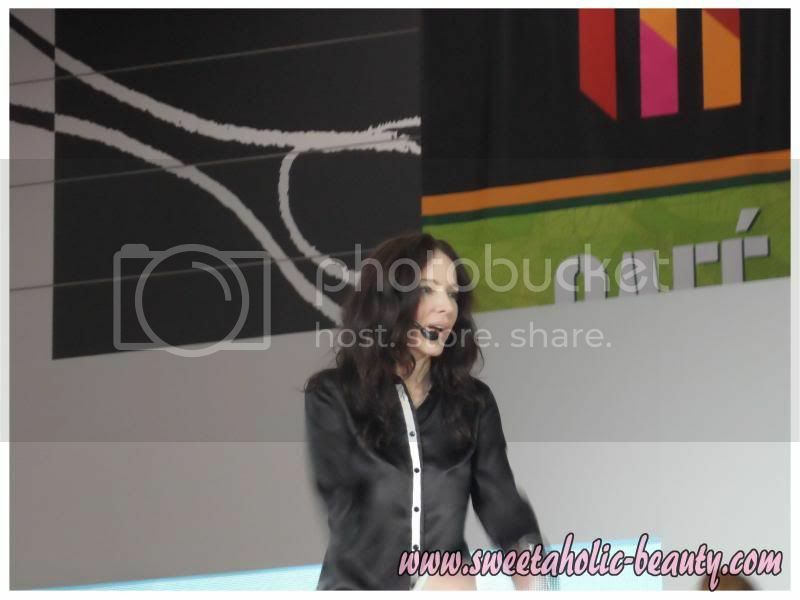 As a blogger I was able to get media access, which meant I could shop around at all the amazing beauty stalls and watch some of the most fantastic beauty shows! I hadn't heard of this brand before, but boy did it look promising! 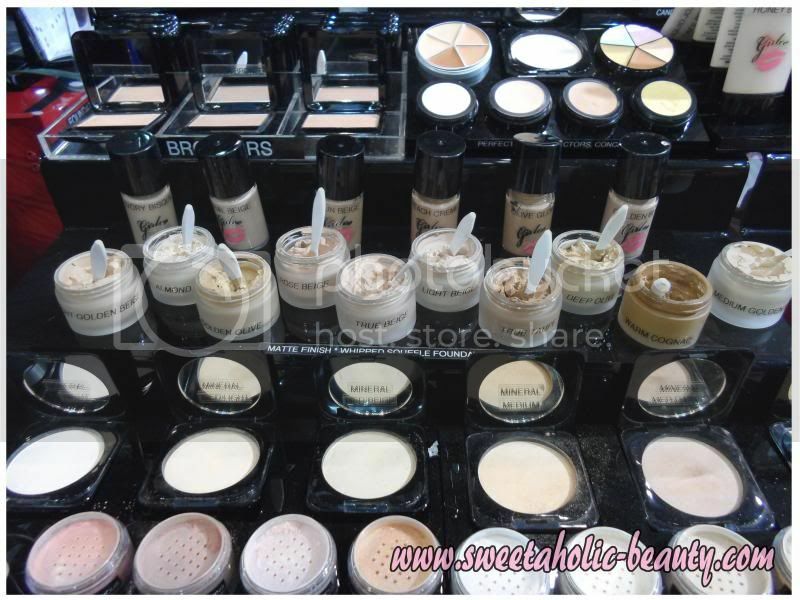 They had so many goodies to test, the eyeshadow and powders in the above picture were to die for, while the really cool mousse looking foundation in this picture were fairly good! 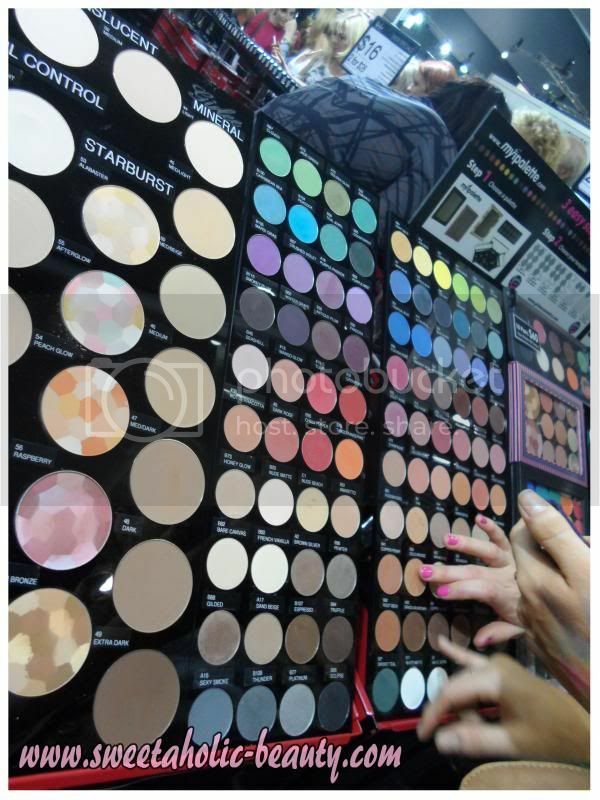 I didn't buy anything from Girlee Cosmetics as they were so busy, but I'll be looking them up! 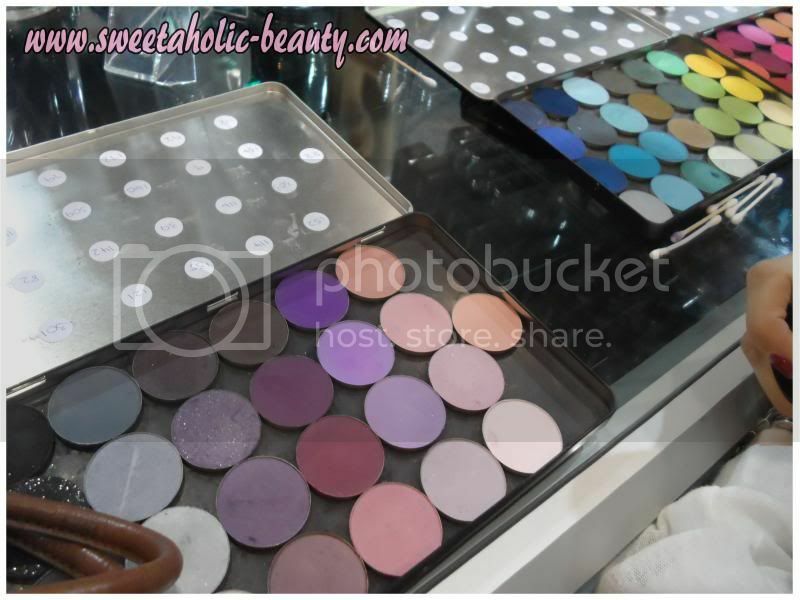 I loved that Media Makeup (you can find their website here) were at Salon Melbourne, as I'd always wanted to test out Make Up For Ever, but the shop in Myer is always disgusting and really understocked! (Not to mention over priced!) They had a fabulous selection and the girls working there were really lovely, helping out everyone with questions, they really knew their stuff! Needless to say I walked away with some goodies! This was crazy busy most of the day, but luckily by the time I'd made my way back, the people had disappeared (mostly) and I was able to sneak in a few purchases! I was lucky enough (thanks to Mel for making us go and see) to watch the lovely Rae Morris talk about some amazing beauty tips and tricks live! She was amazing to see live, and if she's at Salon Melbourne next year, I'll definitely be booking into all of her shows! 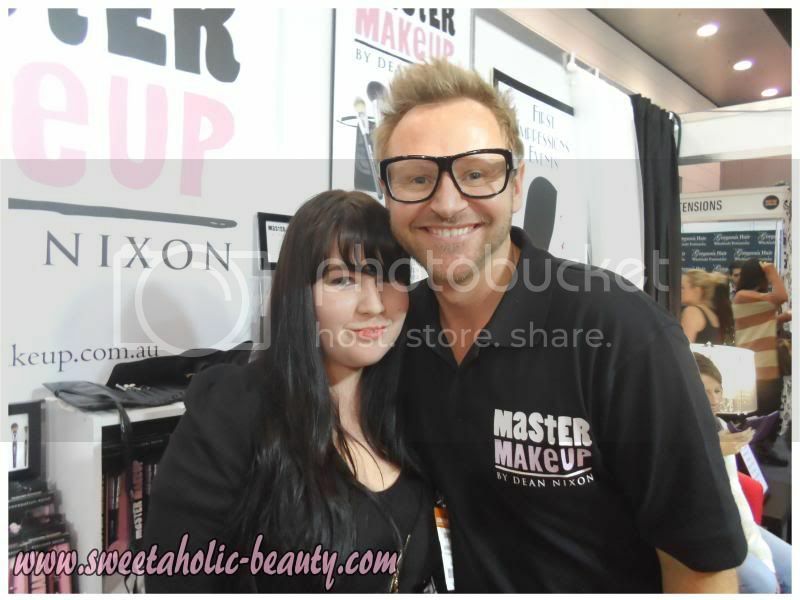 I was absolutely stoked (more like star-struck judging by this picture) to meet Dean Nixon, the creator of Master Makeup! I only recently discovered his gorgeous brush like thanks to Her Fashion Box (see my post here) and absolutely fell in love! I'd been planning to buy the entire set for a little while, but decided to wait and buy it at Salon Melbourne - and was lucky enough to meet Dean himself! He's such a fantastic guy in real life too, so friendly and vibrant! I'd definitely recommend his gorgeous brushes! I also met up with a few blogging ladies (most of which aren't pictured, as I was heading out by this time) which was fantastic! All of the ladies I met were amazingly sweet and beautiful! I figured I'd add my purchases to the end of this post, just so you guys aren't waiting too long to see my haul! (If you'd like, I can do a whole separate post to better explain what I got and prices, etc. Just let me know if you would be interested in that in the comments below!) As you can see I mostly picked up nail polish! My reasoning behind that is that we can't really get Zoya in Australia, and the ORLY and OPI were extremely cheap! 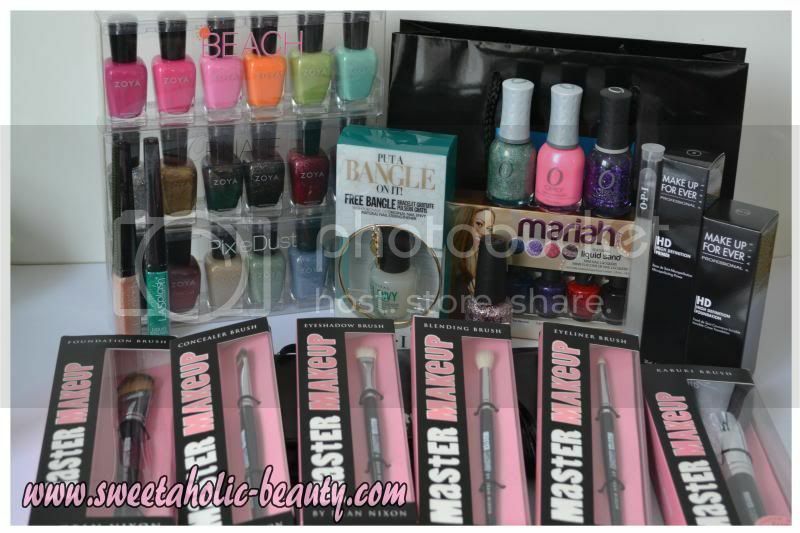 Due to the fact that nail polish can only rarely be shipped internationally, I figured I'd buy as much as I could now - anything make-up wise can be shipped to me! 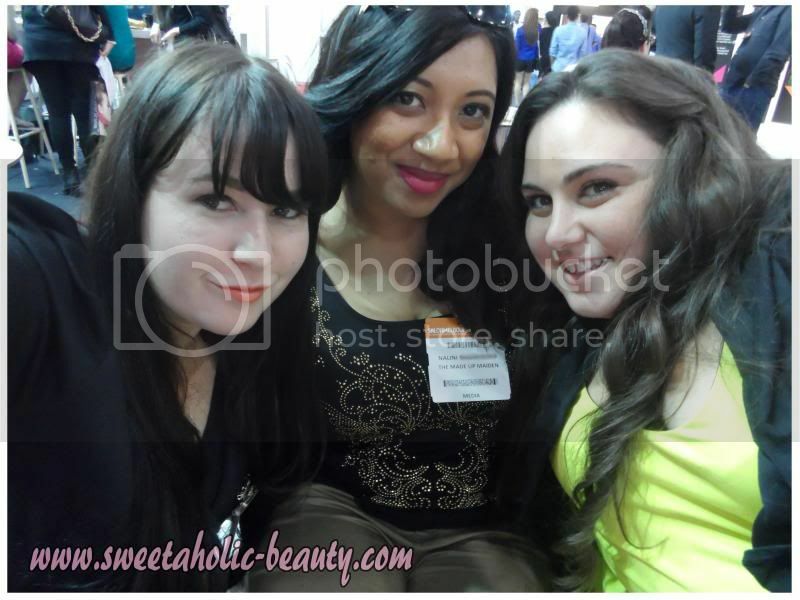 Did you got Salon Melbourne this year? If so, what did you think? Or if you're not in Melbourne, do you have anything like this where you live? If you want to know more about Salon Melbourne, head to their website! I'm still drooling over them! I definitely spoiled myself :P haha! Great haul! Definitely did much better than I did haha! Wish we got a photo awwww. I was so happy to see Rae Morris as well! Thanks Sue! And I knowwww I had to leave early :( boo! Aw don't you guys have heaps of Adelaide events? I'm always hearing about them on twitter! Wow, what an amazing event! I wish I lived near anything like that, as far as I know they don't hold things like this in W.A and I'd be too far away to attend, anyway! What, you preferred shopping to hanging out with me? :P Haha, just kidding! so sad i didn't see you! you should try to get tickets to the sydney one because its 3x bigger! is there really a makeup forever store in myer? Aww I know! I'd love to go to the Sydney one! Are you planning on it? I'm so jealous that you got to listen to Rae Morris, I love her! 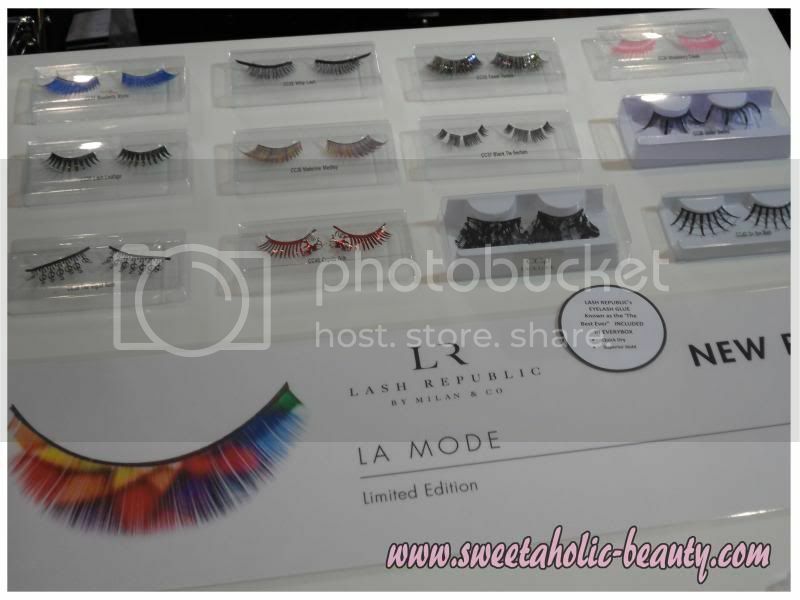 This all looks great, those eyelashes look amazing! She was fantastic! I have a few of her books and they're also really great! 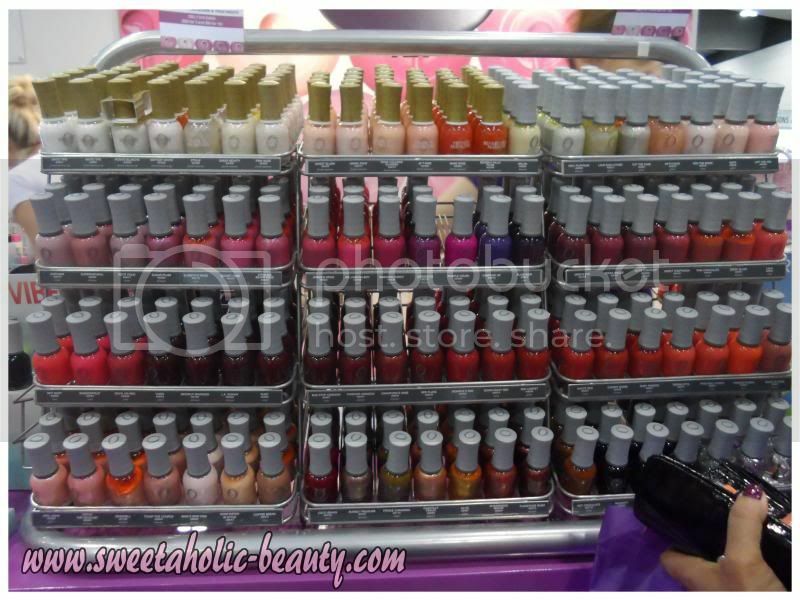 I am so jealous of those zoya polishes, they are a brand I have always wanted to try. I wish we had these types of events in Perth, I would be so keen! They're AMAZING Mishelle! Next year, I'm taking orders so I'll let you know :P haha! Brisbane Beauty Salons is truly the only hair stylist I have met with the attention to detail it takes to tame my hair.